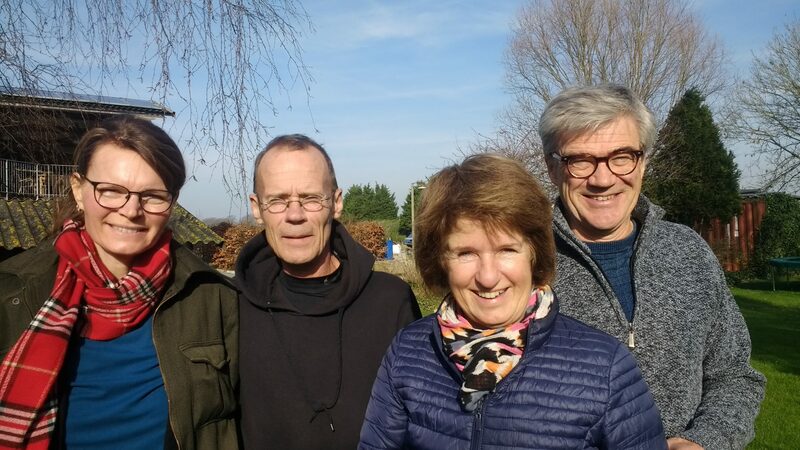 Team Nieuwkarspel consists of Silva Meester (host and marketing), Eef van Leeuwen (finance), Kees Meester (host and technical) en Janneke Terluin (general and landscape). Together we run Nieuwkarspel. On our information page you can read all about our terms and conditions such as house rules. They belong to the rental contract that you may desire. Click to go there. On our information page you can read all about how we like you to leave holiday rental Nieuwkarspel behind after your stay. Click to go there. 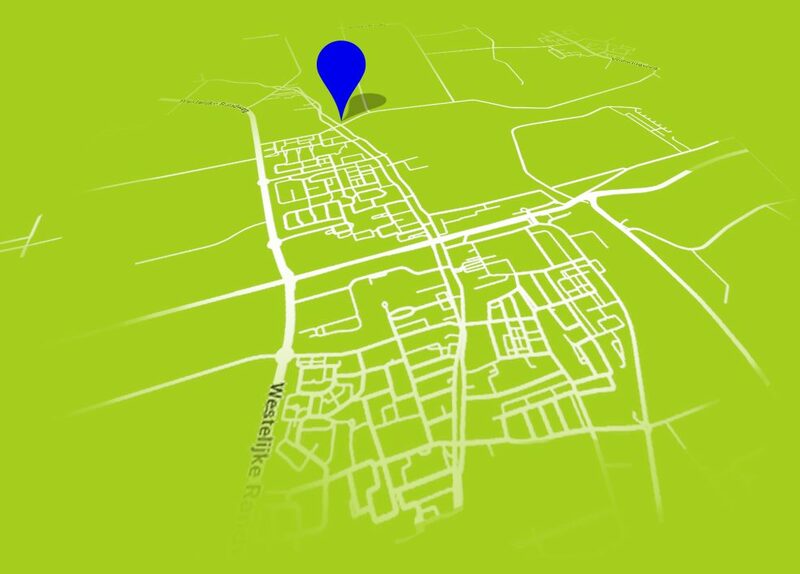 On our information page you can find our general terms and conditions for renting Nieuwkarspel. Click to go there. You will also find our cancellation policy on our information page.